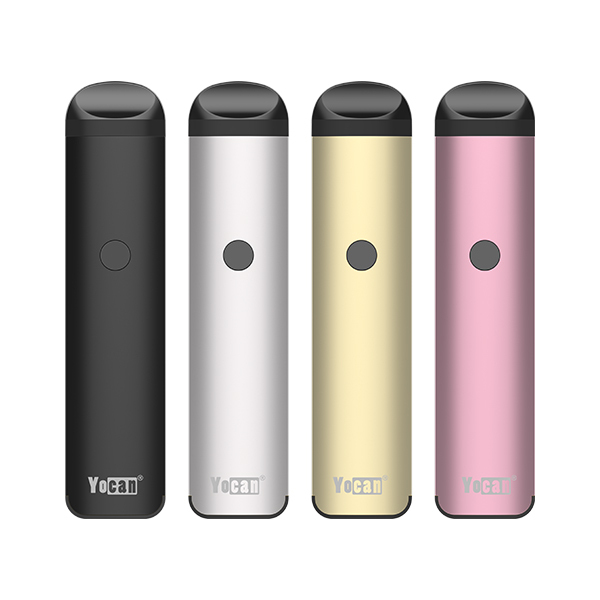 Yocan technology here with an exciting new product we’d like to introduce. It’s called the Yocan Evolve. 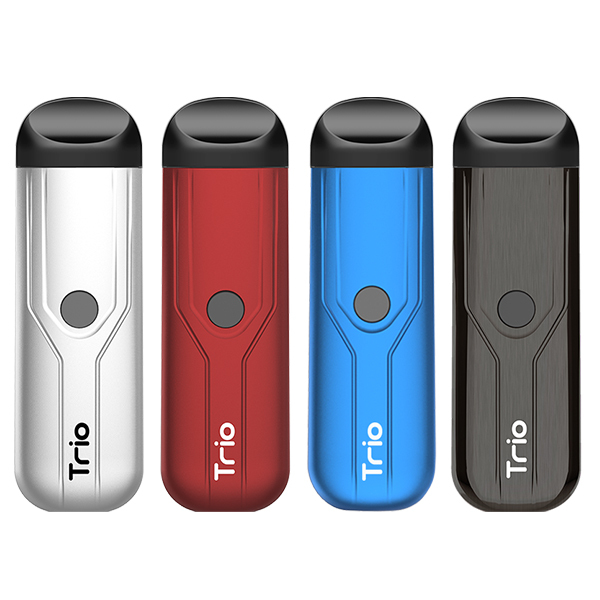 A portable pen styled personal vaporizer for your concentrate or shatter. Yocan Evolve comes equipped with our latest breakthrough in coil technology. The QDC or Quartz Dual Coil are crafted with Quartz instead of the more conventional ceramic to provide a crystal clean and smooth vaping experience. Built with portability and convenience in mind it also includes innovative features like a coil cap to help reduce heat transfer to the mouth piece and prevent any oil from leaking out. The built in 650mah battery ensures long life so you’ll get the most out of this compact device. With a near instant heat up and a 10 second cutoff time it’s guaranteed to satisfy all your portable vaping needs. To complement your lifestyle we’ve made it available in five attractive colors including silver, black, red, blue and orange. Stylish, sleek and unique at 14 millimeters wide and 120 millimeters long the exquisitely designed Evolve fits perfectly in your hand or pocket. 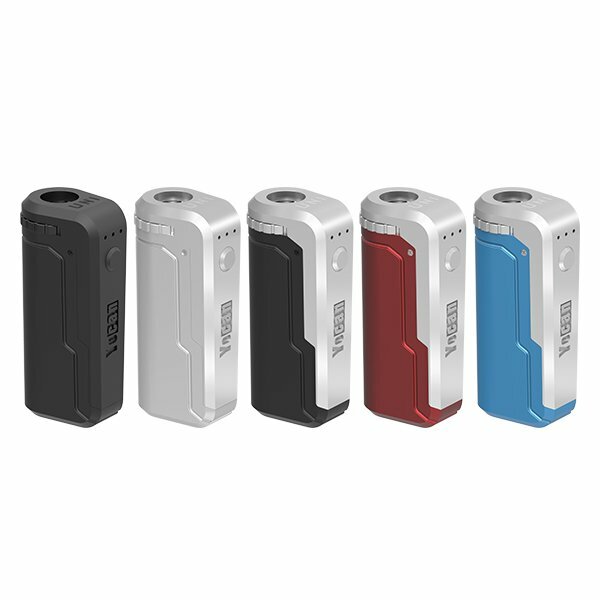 Priced at just $24.99 USD the Evolve is both portable and affordable. Its elegant yet discreet size and simple operation make it the ultimate device for taking with you on the go. This entry was posted in News and tagged Evolve, Yocan, Yocan Evolve.